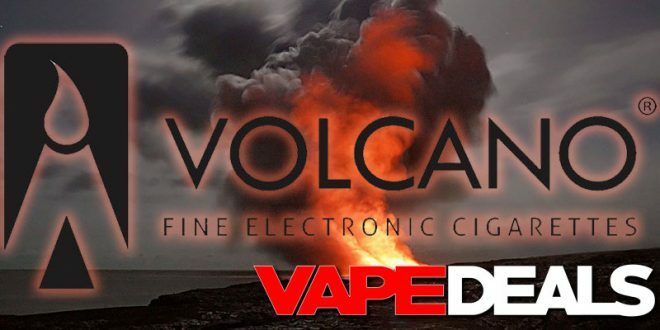 I just got the heads up that VolcanoEcigs is having a massive clearance sale. You can save up to 80% on select items. Plus, they are adding new items every week. No coupon code is necessary. And, they are throwing in FREE SHIPPING on orders over $29.99. Don’t wait too long to check the clearance sale out. This offer is good while supplies last. And, it is not combinable with any other offers.